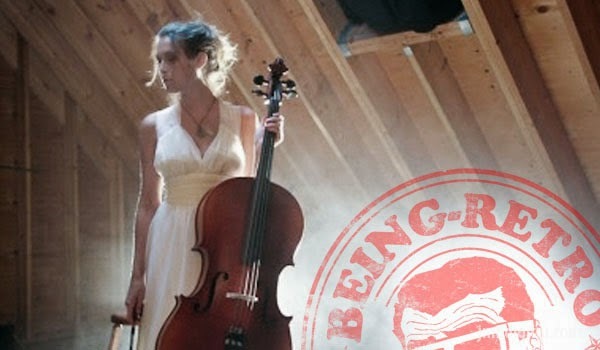 Ellie (Alexa Pena Vega) a talented young musician with the opportunity of a lifetime is torn between obligation to her family and the chance to realize her dream. Saddled with the care of her five siblings as a result of an alcoholic mother a breathtakingly irresponsible father and a terrifyingly misguided preacher of a brother, Ellie falls in love with an aspiring young writer. Quoting the film header "A Wind-swept emotional drama set against the backdrop of a sleepy Cape Cod seaside resort. 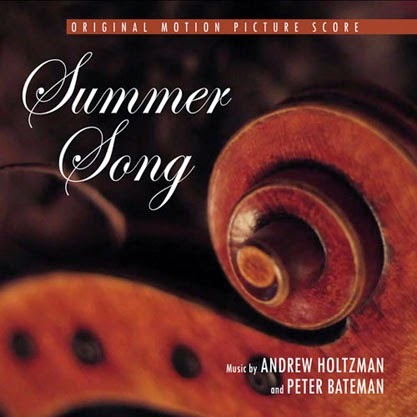 The music for SUMMER SONG was written by Andrew Holtzman and Peter Bateman (Atlantis: The Last Days Of Kaptara) and sums the film headlines in a nutshell- The music is lush, emotional and dramatic, the orchestrations (also the work of Holtzman and Bateman) are rich, beautiful and elegant and the performance of the Slovak Radio Symphony Orchestra, conducted by Vladimir Martinke is simply astonishing. Simply stunning... don't take my word for it, go look at the video at the link below!